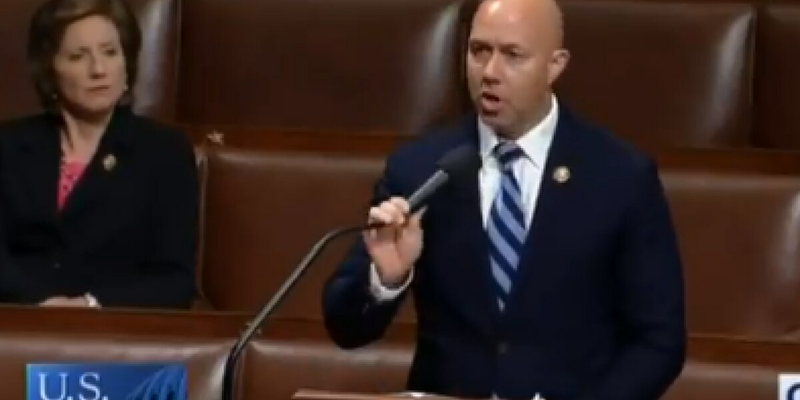 PALM BEACH COUNTY, Fla. — The U.S. House on Monday passed the "Local Water Protection Act," which was created by U.S. Rep. Brian Mast. The bill increases federal funding to prevent toxic agricultural runoff. It assists with septic to sewer conversions and addresses other forms of pollutants. Mast said efforts to fix water quality issues surrounding Lake Okeechobee need to start at the source by preventing polluting.